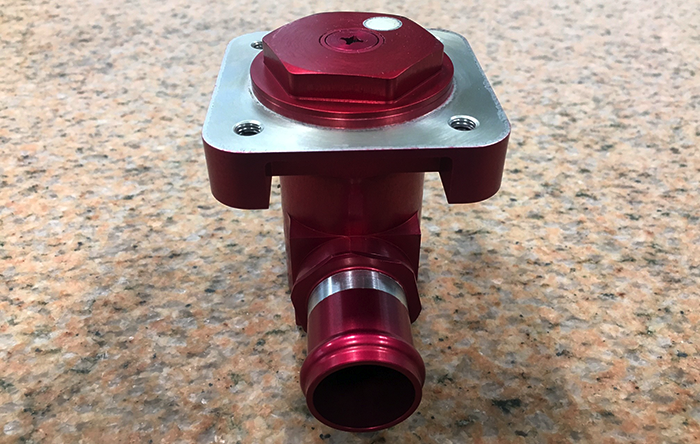 The Spectrum Drain Valve is designed for the Leonardo AW609 tilt-rotor commercial aircraft fuel storage system to provide a means for the operator to execute daily fuel sampling as well as suction de-fueling utilizing ground support equipment. The valve is Lightning safe. This configuration meets FAR Part 25 and Part 29 requirements as well as RTCA DO-160G environmental and Icing requirements. MTBF > 137K flight hours. Weight: .62 lbs max. Interested in our new product? 203 878-4618 ext. 136 or by email.